We recognize that your business needs more than just software. We offer a variety of professional IT services to ensure your operations run without interruption. PhyleTec delivers end-to-end solutions that include the software, hardware, consulting and professional IT services needed to make your project a success. From product selection and configuration to installation, training and ongoing technical support, our team is with you every step of the way. 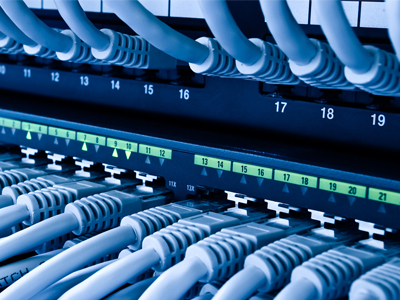 We provide services that ensure your networking and data collection hardware is configured for optimal performance and that systems integrate seamlessly. We also offer cloud services that allow you to securely share resources, software and other critical business information to any location and device. From project planning to ongoing support, PhyleTec offers a full suite of services designed to help your project stay on budget, follow your timeline, and meet business objectives. PhyleTec will assess your current process to understand your requirements prior to software implementation. 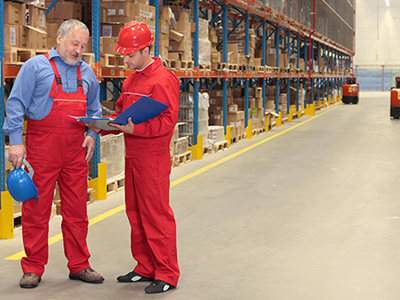 This ensures effective workflow and maximizes return on investment. Our training services are offered in a variety of methods ensuring everyone, regardless of learning style, can be well-versed in your new software and refined processes. Our professional services also include data migration, support, and supply chain analysis. Having the right amount of resources available is critical to ensuring that your technology project is successful. 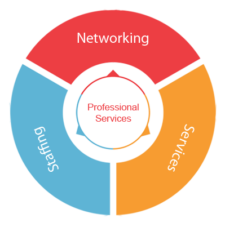 We offer a variety of staffing solutions to help you when additional IT support is needed. We can place talented project managers, on-site administrators and PhyleTec developers in your organization. Our experienced teams will perform day-today management of your projects, help you stay on schedule, and address development needs in order to expand and customize your individual solution. Whether you need assistance with project management, on-site administration, custom software development or technical support, PhyleTec can provide both short- and long-term staffing solutions so the job is done right!